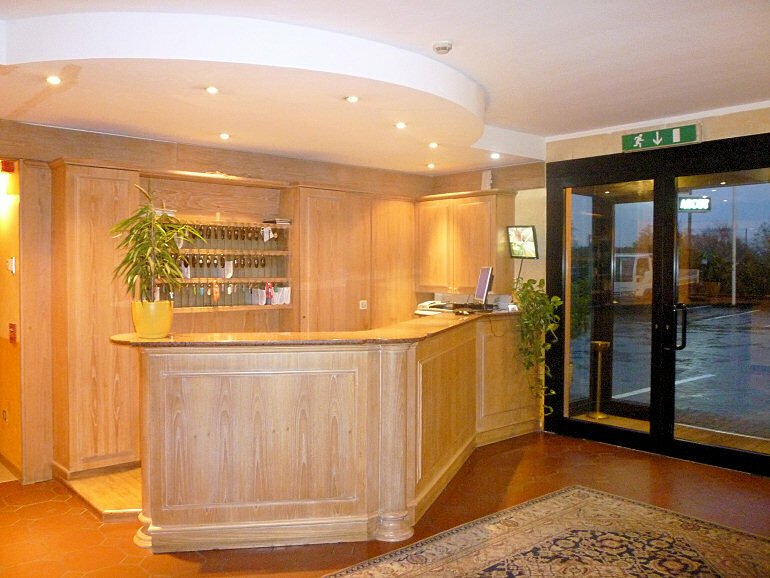 Hotel Ascot, located in Binasco near Milan, offers a comfortable and welcoming environment, ideal both for the busy executive and for leisure travellers. 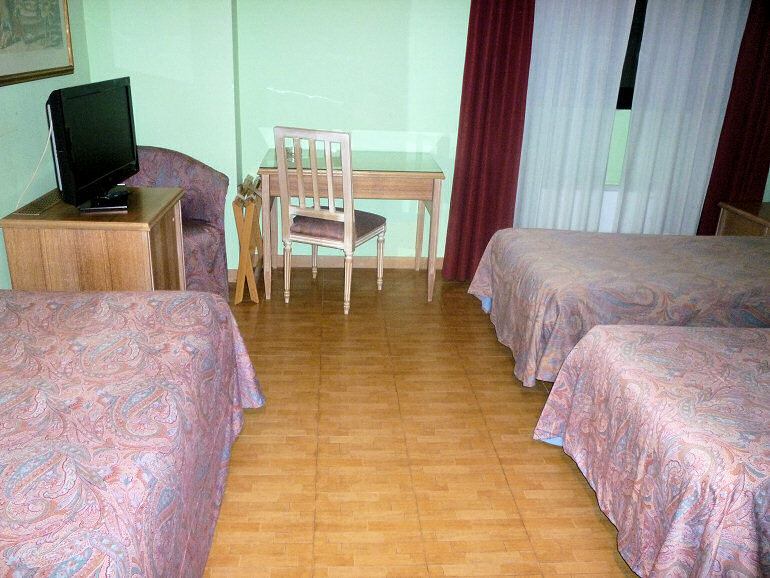 The hotel lies in a ideal position for those travelling towards Milan and its main motorways. Furthermore, from the Hotel you can easly reach Linate and Malpensa Airports, the new FieraMilano in Rho-Pero or the old FieraMilanoCity inside the Milan or Pavia. In the surroundings of our hotel you can also find the Mediolanum Forum, the Teatro della Luna and the Centro Direzionale Milanofiori (Milanofiori business center), an important place of business in Milan. 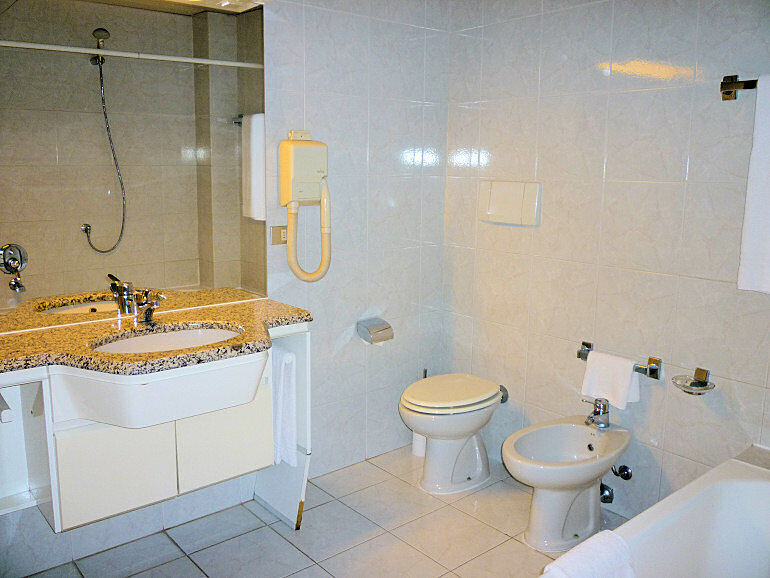 The hotel has 36 rooms with private bathroom with shower, hairdryer, TV with satellite and digital channels, wireless Internet access, air conditioning, telephone and minibar. 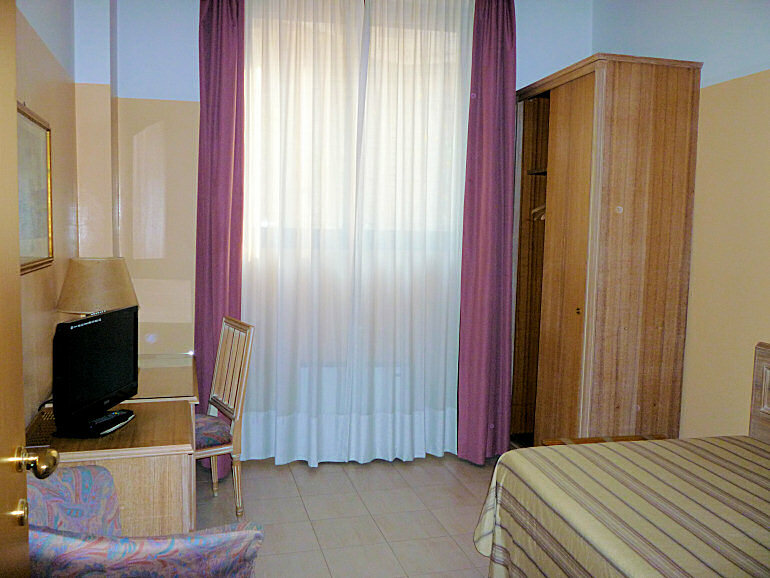 The type of rooms is so comprehensive as to meet the needs of different customers. 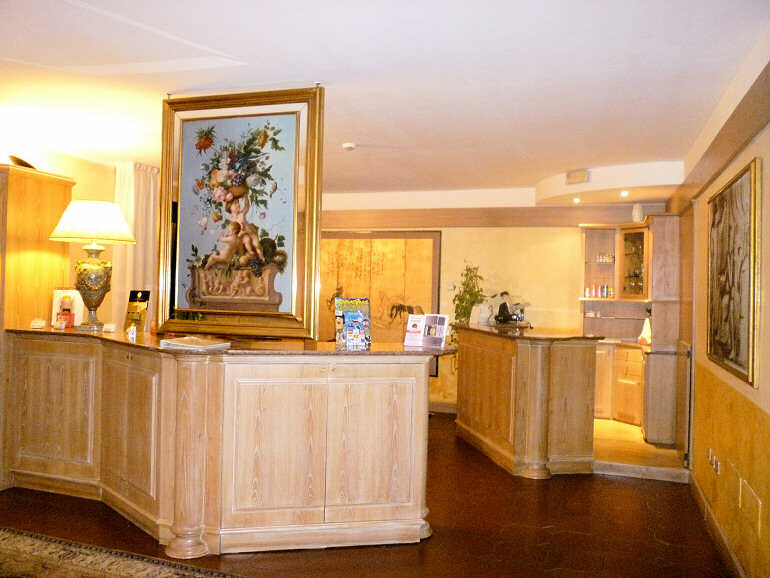 A bar with room service is at your disposal in the hotel hall open 24h. 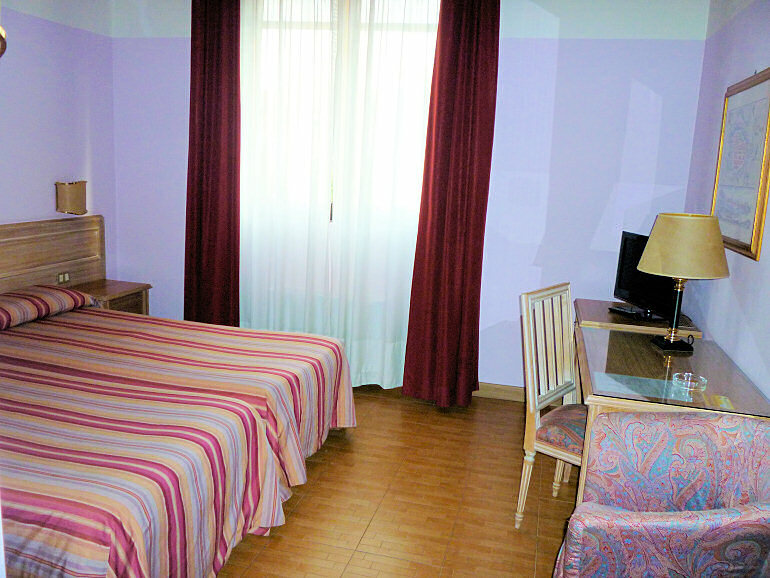 Among the hotel facilities, available to customers, a double private parking.